You are familiar with and feel fairly confident using all major tenses (present, passé composé, imparfait, plus-que-parfait, futur simple, conditionnel). You have the basic grammatical framework necessary to express yourself, but may be missing the little extras that could make your speech that much richer and subtler. 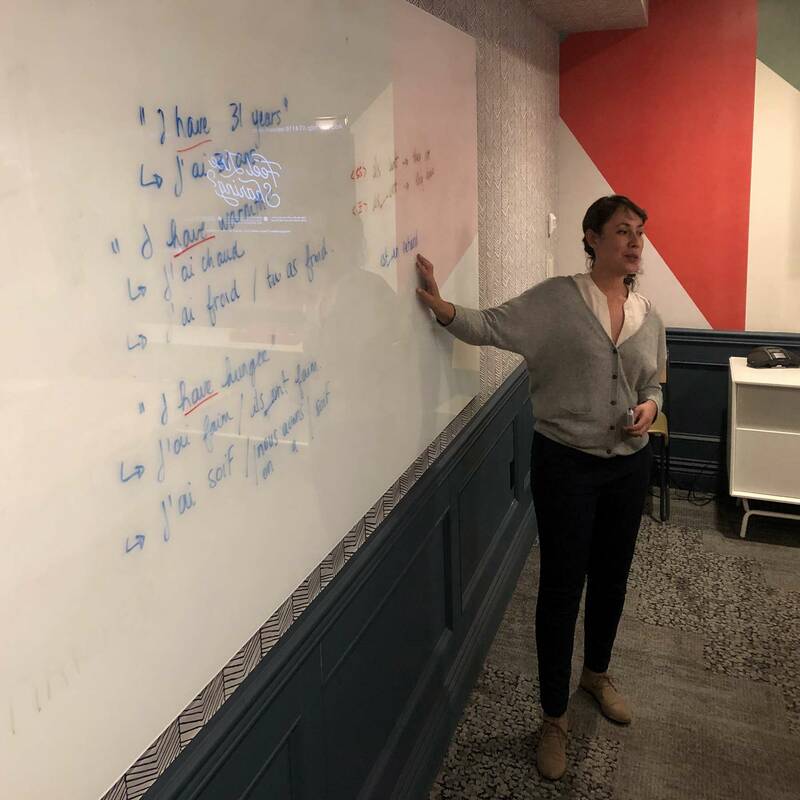 Confirmé is the push you need to be fully on the road to fluency, and to be able to follow a lively conversation amongst a group of native speakers. As with Apprenti and Intermédiaire, we’ll conduct this class mostly in French. If you’re ready to take your French to the next level, sign up for le Confirmé.